Communication & Society is a refereed journal that publishes four issues a year, in January, April, July and October. 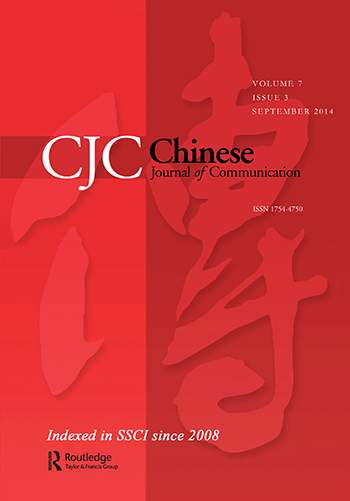 It is a joint publication of the Centre for Chinese Media and Comparative Communication Research, School of Journalism and Communication, The Chinese University of Hong Kong (CUHK) and the Centre of Media and Communication Research, School of Communication, Hong Kong Baptist University (HKBU). 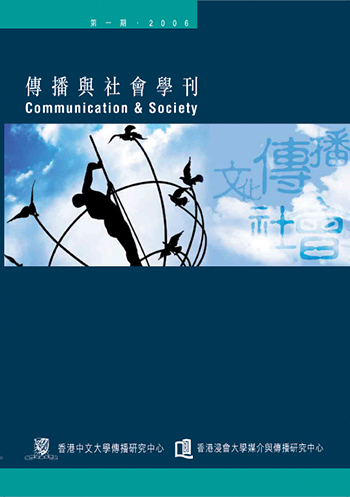 Communication and Society has been accepted into the Taiwan Social Science Citation Index (TSSCI). All articles of Communication and Society, starting from Issue 23, January 2013, will be indexed in TSSCI. Also, the journal had been officially designated as an affiliate journal of International Communication Association (ICA). It is the first Journal in the world listed as an ICA Affiliate Journal.